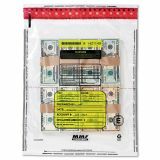 MMF Industries 4 Bundle Capacity Tamper-Evident Cash Bags, 15 x 20, Clear, 250 Bags/Box - Made of co-extruded recyclable plastic to prevent puncturing or tearing, the bottom of the bag is folded, not sealed, to further prevent unlawful entry into the bag. 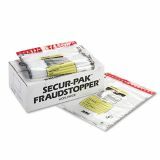 In addition to the strong side and bottom seams, this bag has tamper indicators to prevent fraud.  Our manufacturing process ensures the tamper-evident indicators cannot be bypassed by heat, cold, saliva or seam tampering. 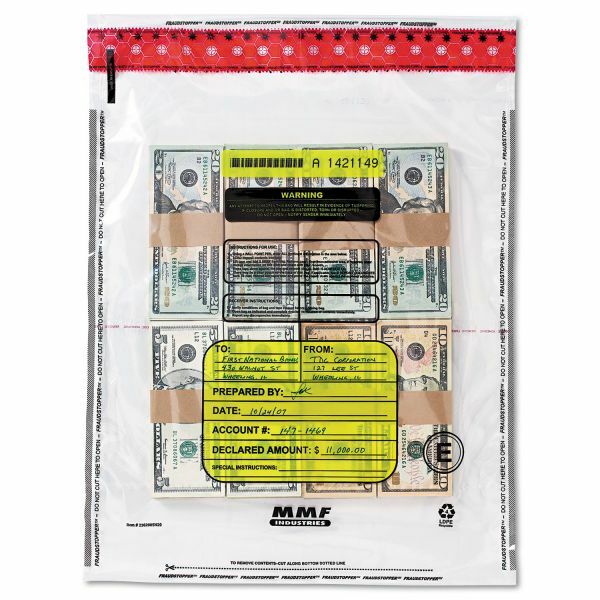 Each bag also features a yellow shaded area for notations, unique alphanumeric numbering to ensure tracking and prevent thieves from replacing the bag, and a bar code for scanning. An added pocket is perfect for deposit tickets and other important paperwork.